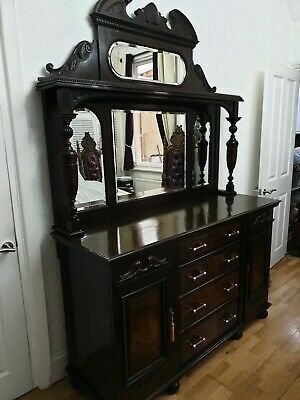 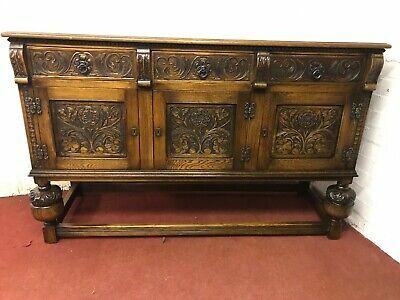 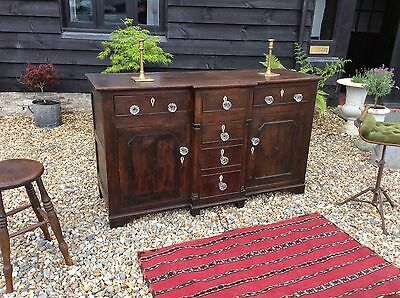 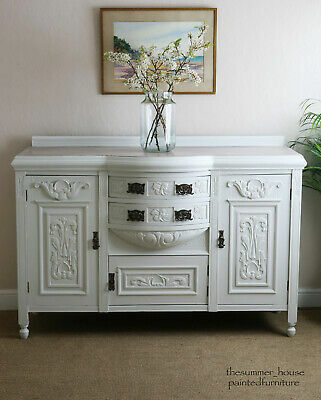 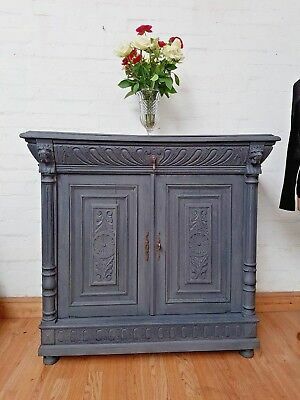 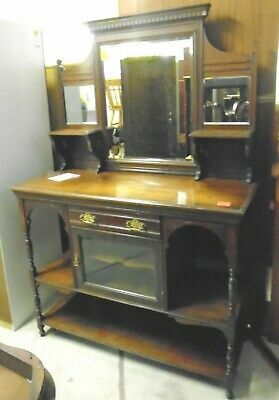 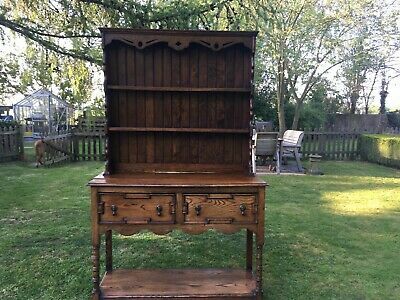 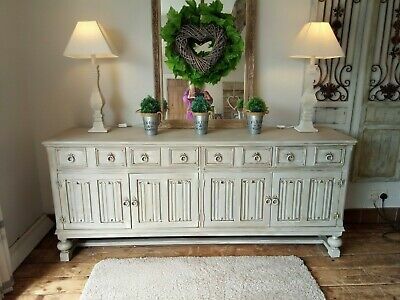 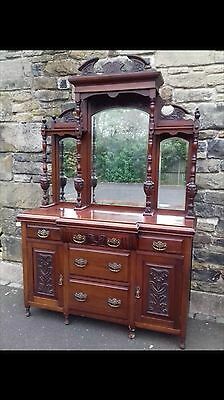 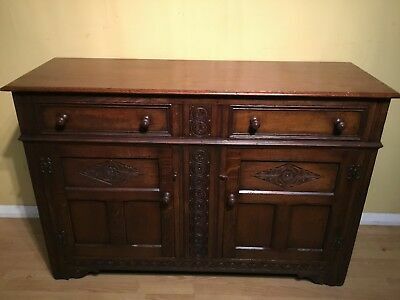 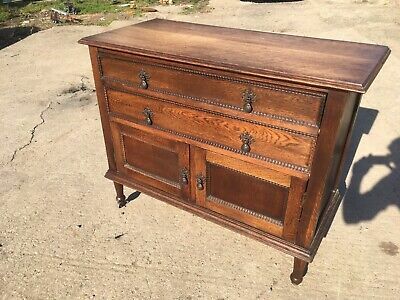 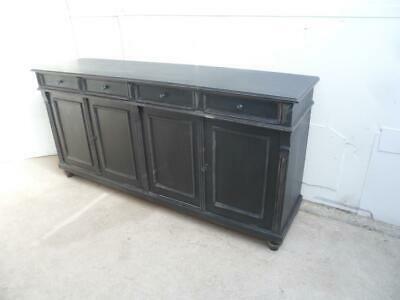 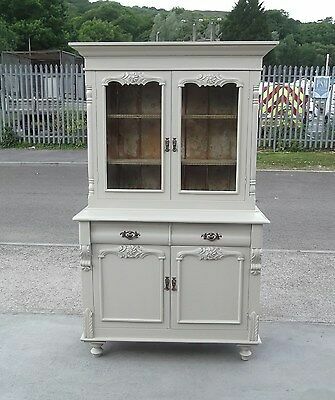 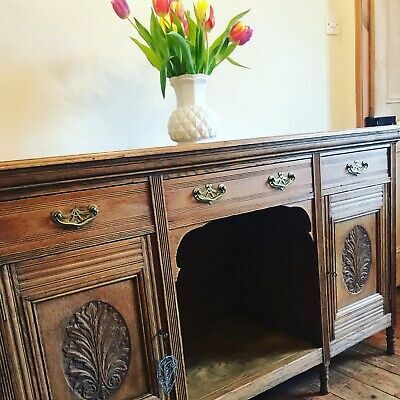 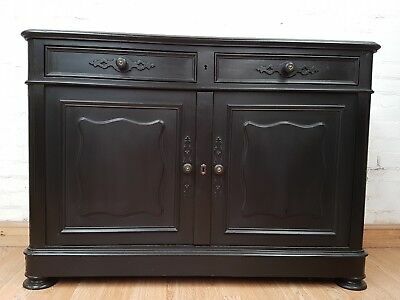 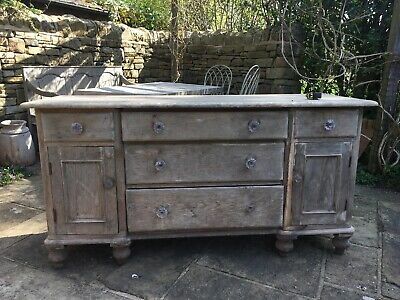 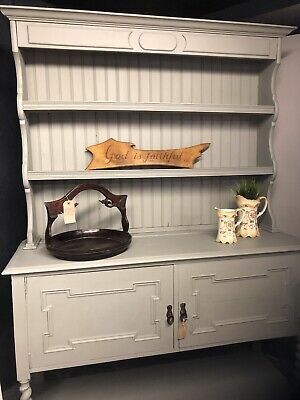 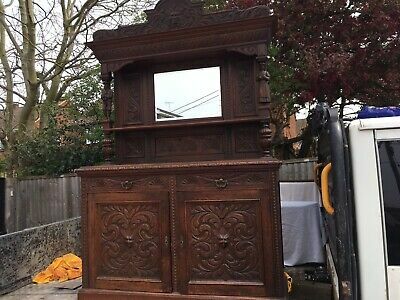 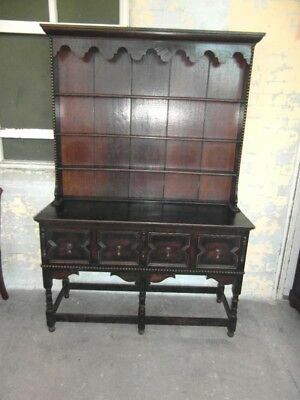 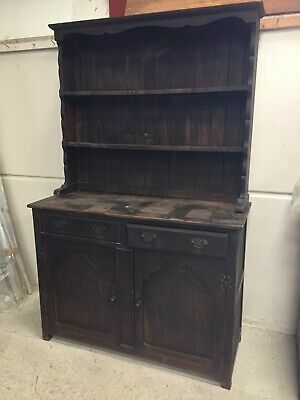 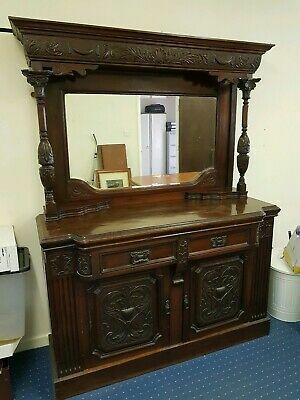 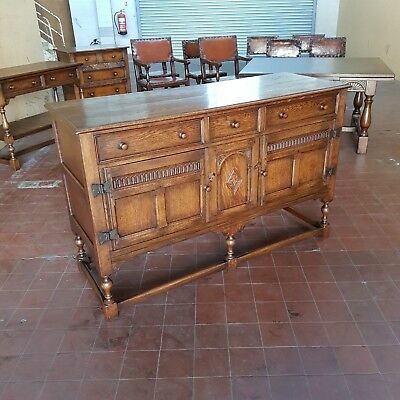 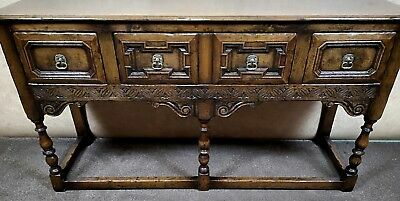 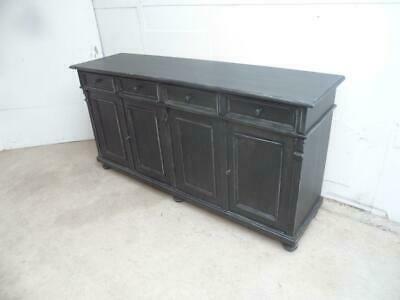 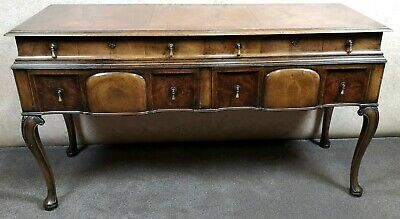 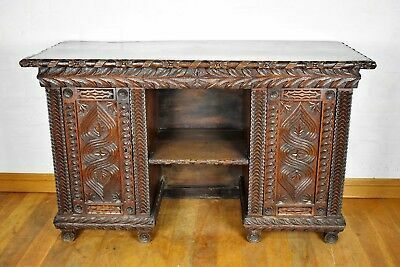 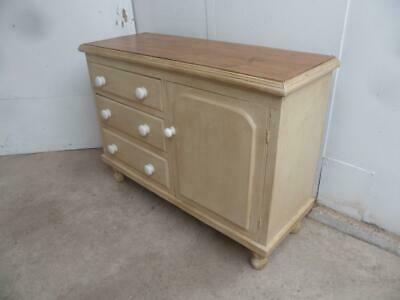 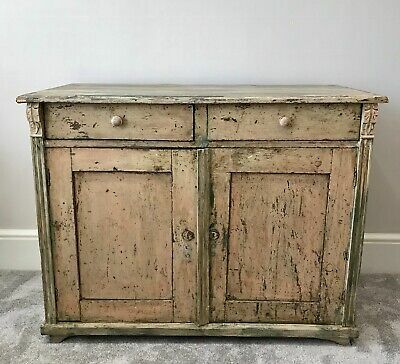 Antique Style wooden Sideboard/Dresser base with two antique drawers. 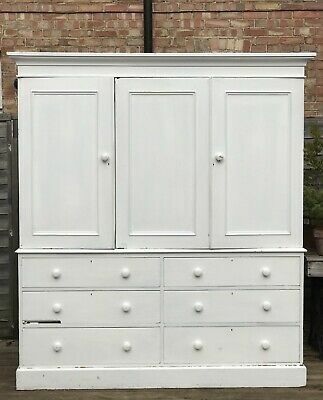 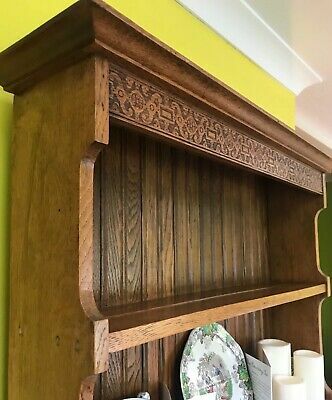 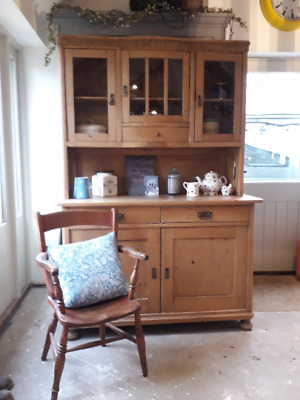 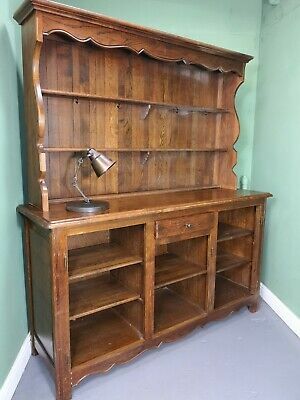 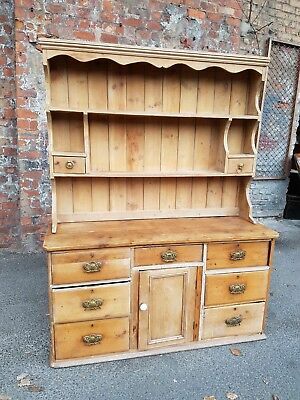 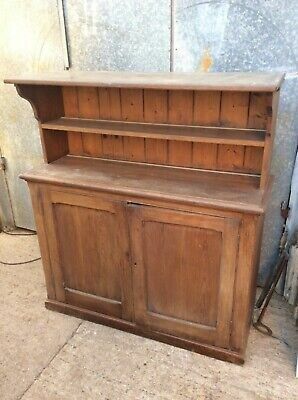 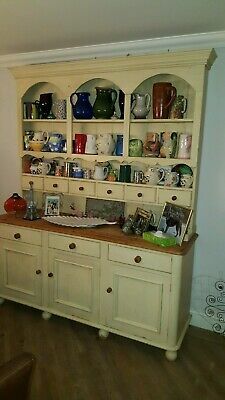 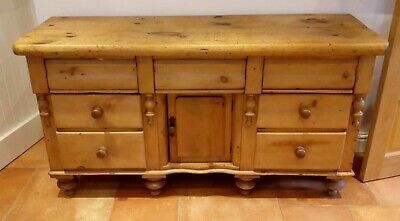 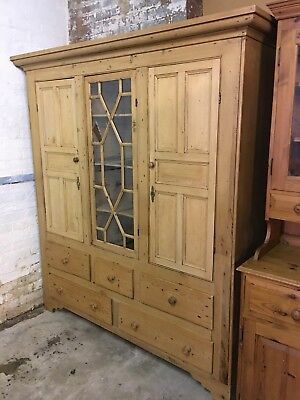 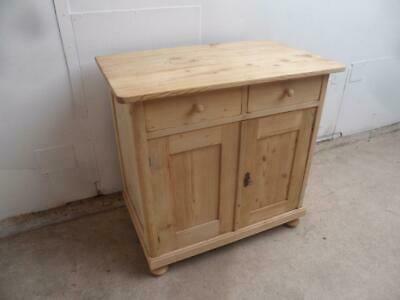 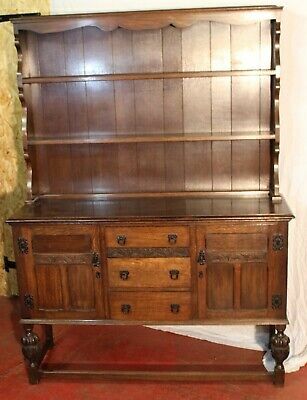 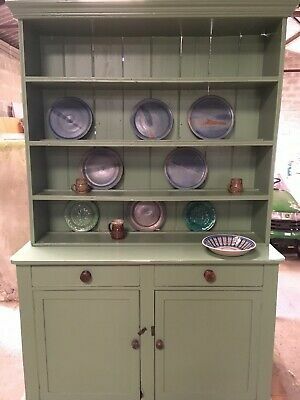 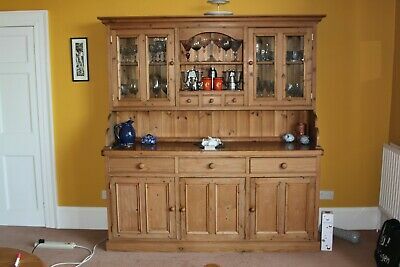 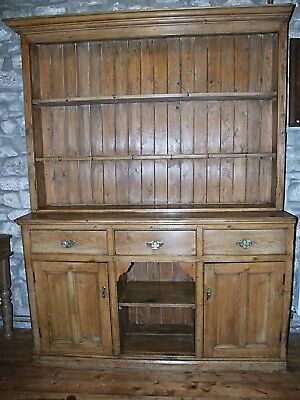 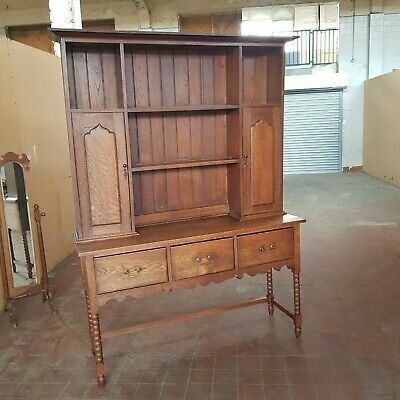 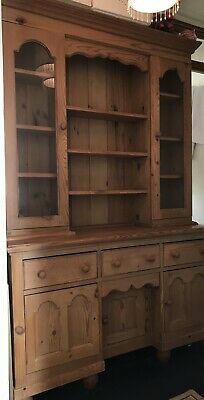 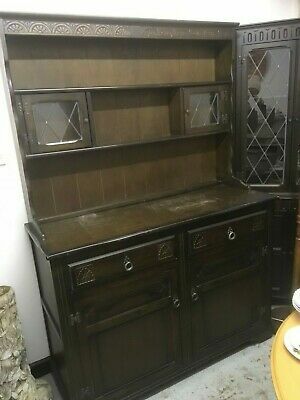 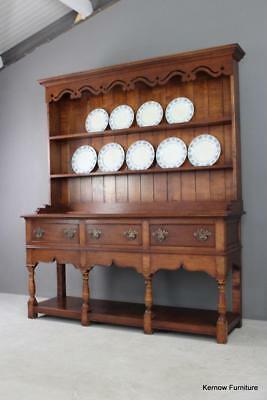 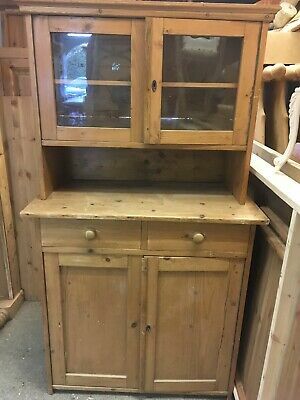 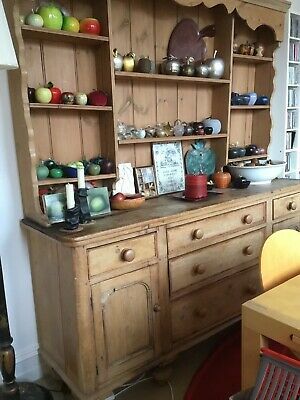 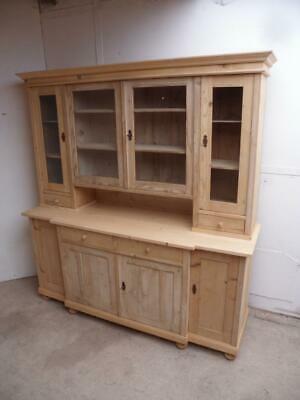 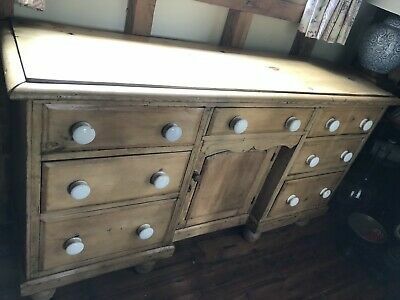 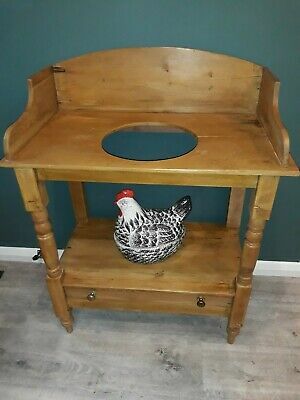 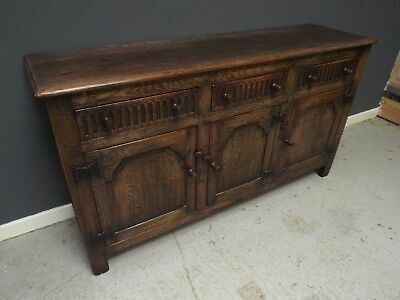 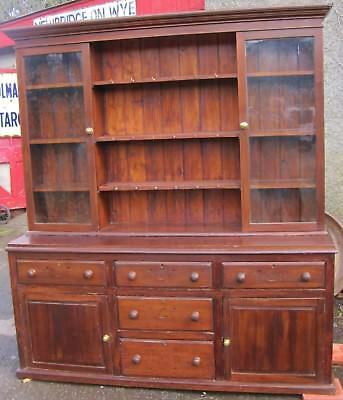 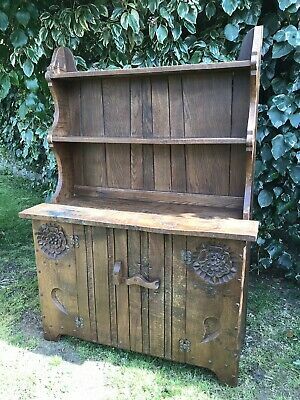 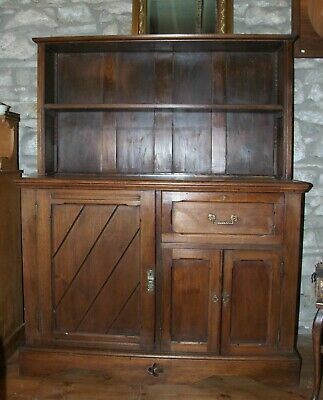 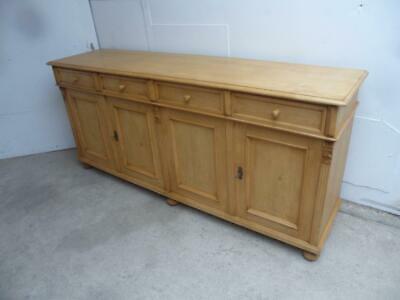 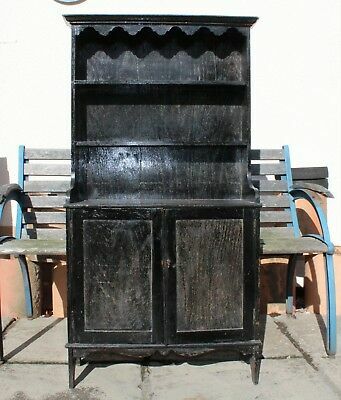 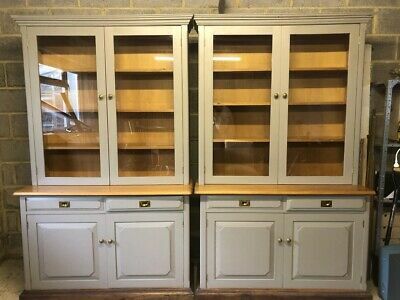 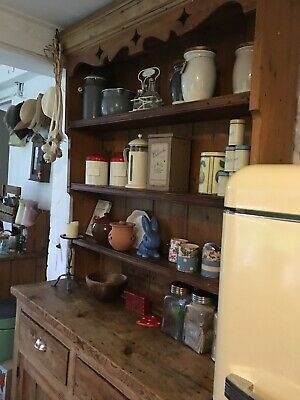 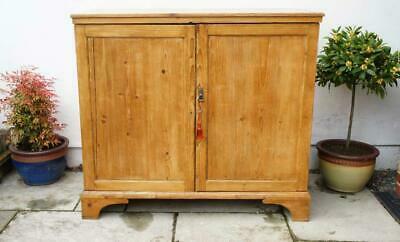 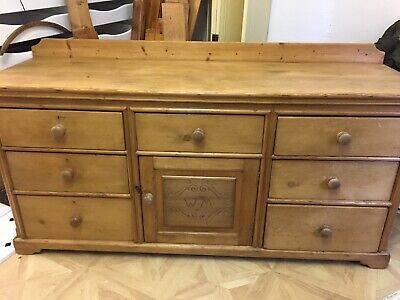 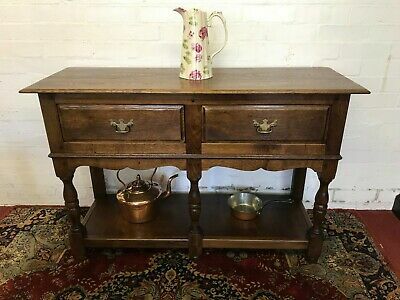 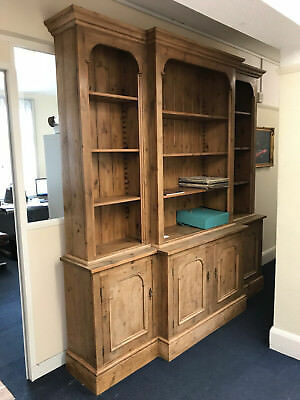 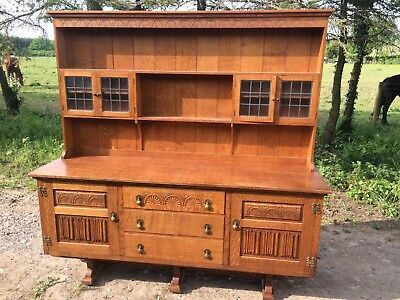 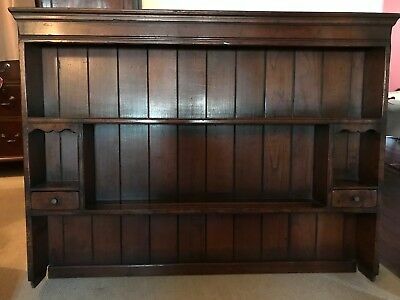 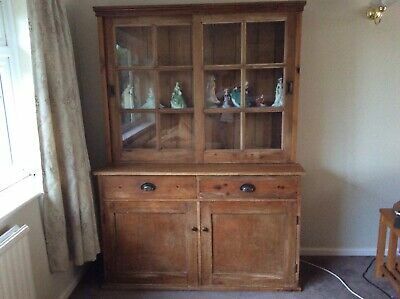 Vintage Oak Welsh Dresser With Cupboards And Drawers. 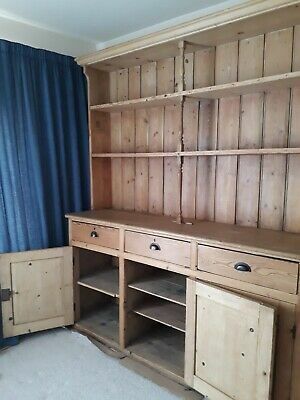 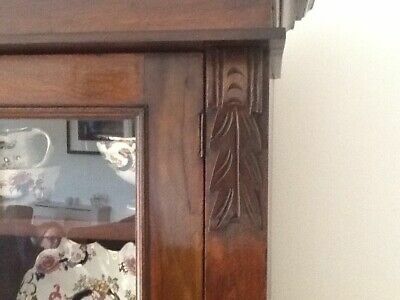 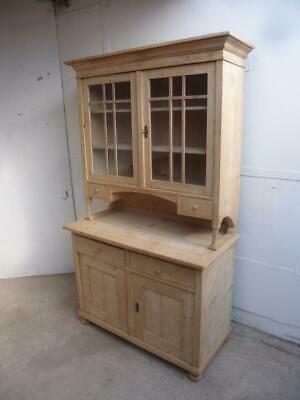 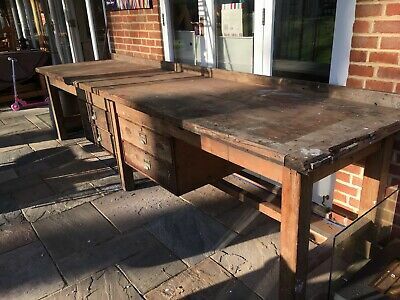 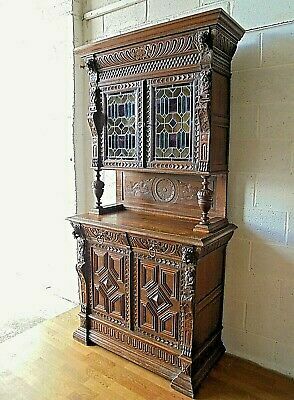 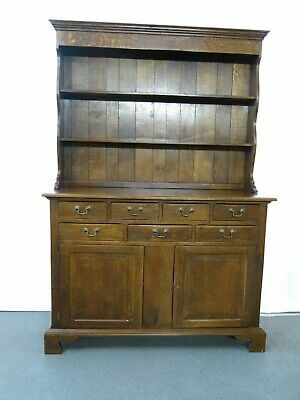 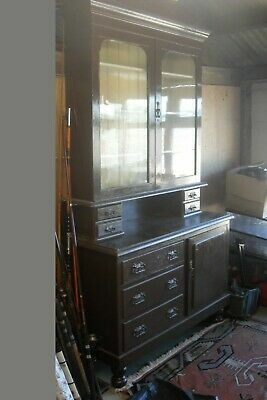 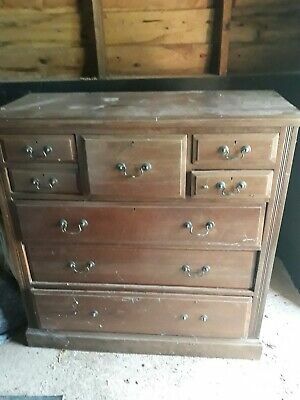 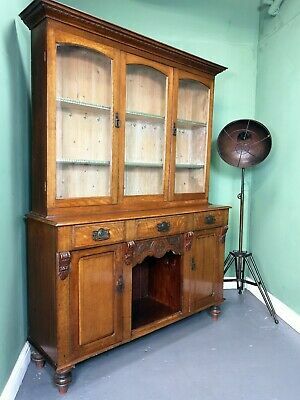 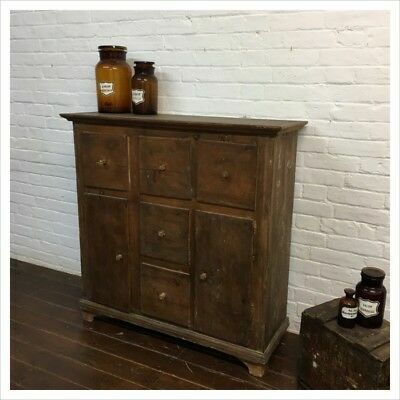 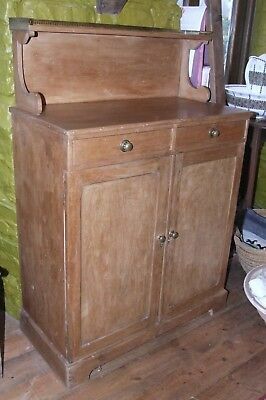 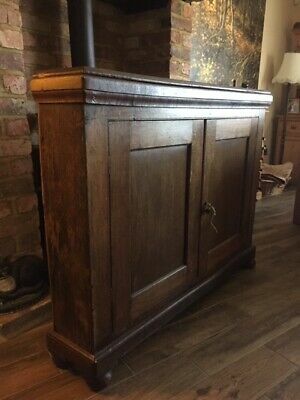 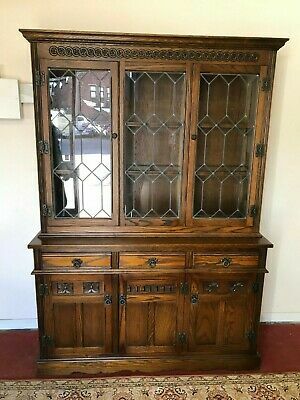 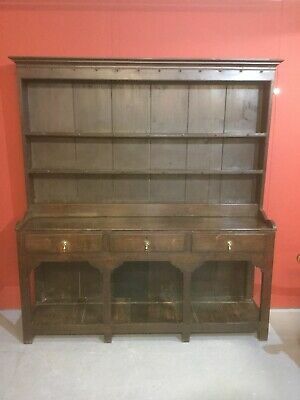 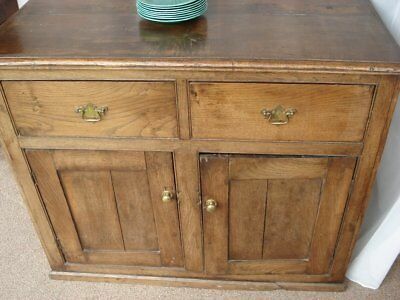 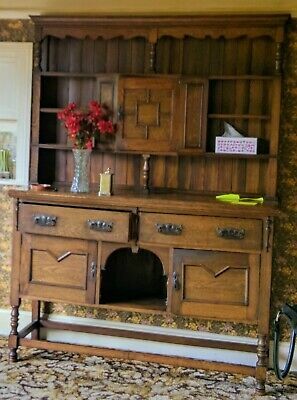 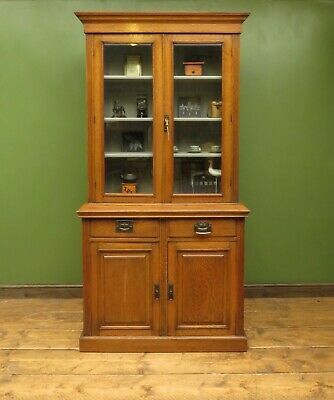 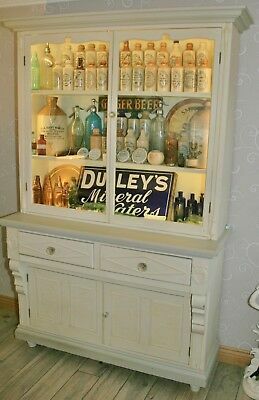 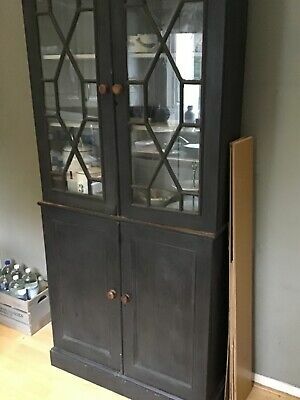 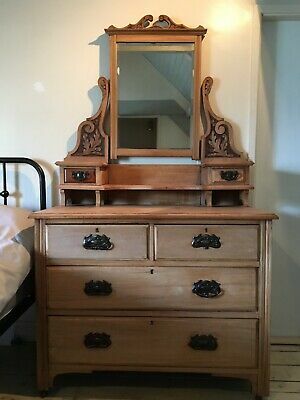 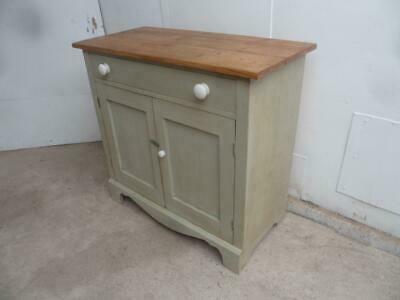 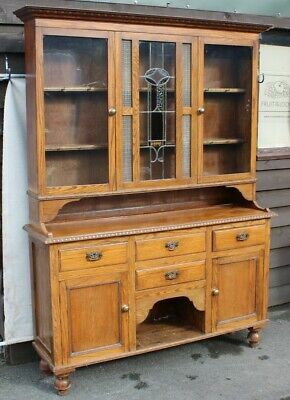 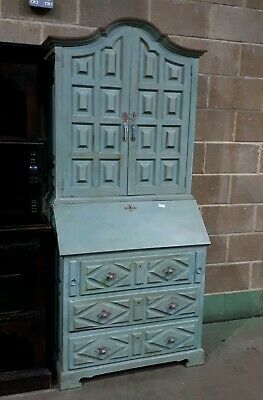 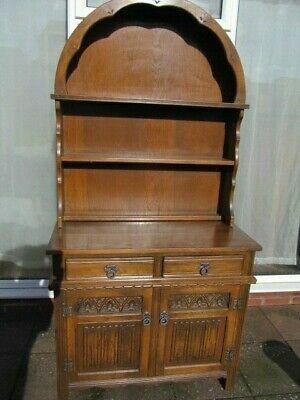 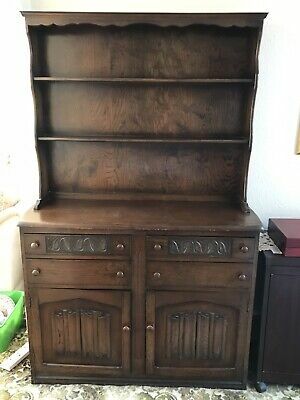 1920's Oak Original Dresser with Cupboards and Drawers.